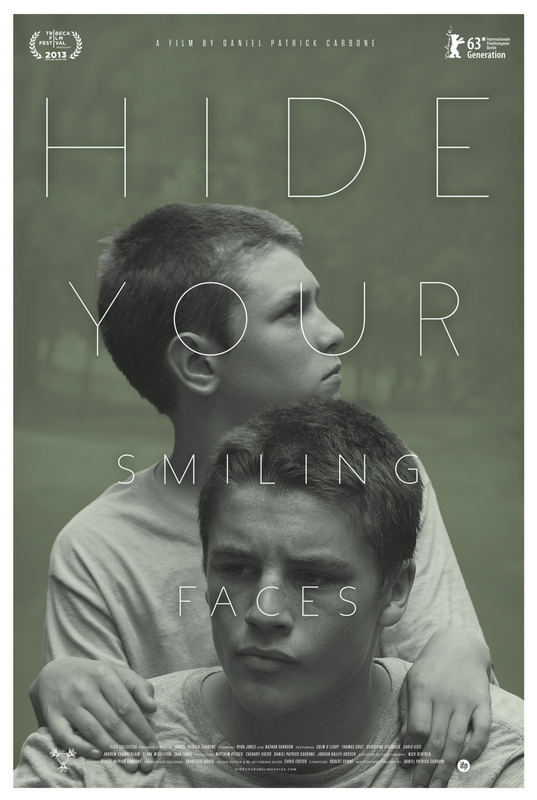 Hide Your Smiling Faces DVD and Blu-ray release date not announced and available on Digital HD from Amazon Video and iTunes on March 18, 2014. Eric and Tommy are a pair of young brothers. Eric is 14 years-old and Tommy is only 9 years-old. It's an hot, lazy summer and they reside in a rural, woodsy part of New Jersey. They're new transplants to the area. Together, they experience a tragedy in the community. Ian, one of Tommy's friends, is spotted dead by the river. Ian was a rambunctious child with a suspicious father. This misfortune forces the boys to view life in a different way. They begin pondering death, evolving relationships and even the uncertainty of nature. Eric is an athletic teen who has a sullen temperament. Younger Tommy, on the other hand, has a much more delicate and introspective persona. Eric simultaneously oppresses and looks after his sibling. DVDs Release Dates is the best source to find out when does Hide Your Smiling Faces come out on DVD and Blu-ray. Dates do change so check back often as the release approaches.